This section contains the cities and addresses of the DDS Customer Service Centers (CSCs) that offer CDL testing in Georgia. So that we can provide a higher level of service to our customers visiting our CSCs in person, our CSCs do not accept telephone calls from the public. 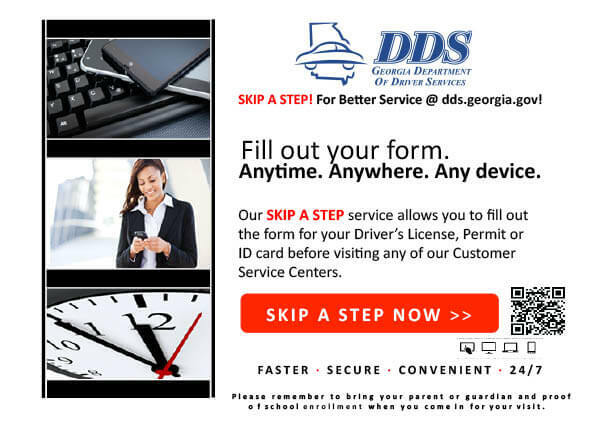 Our Customer Contact Center can answer any questions you have concerning Georgia driver’s licenses. Brunswick 134 Jack Hartman Blvd. If you currently hold a valid Georgia Driver’s License/ID, it will be replaced with a Secure ID Driver’s License/ID at your next renewal or license reinstatement. 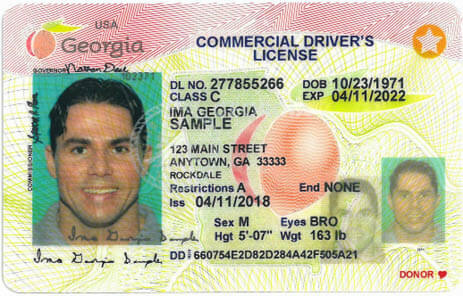 If you currently do not hold a valid Georgia Driver’s License/ID, you will be issued a Secure ID Driver’s License/ID when you make application.